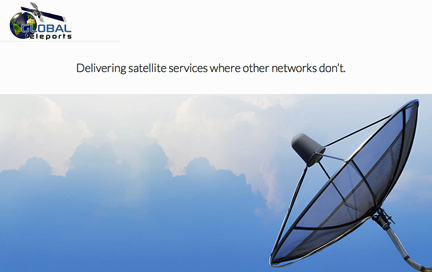 [SatNews] Global Teleports has announced the launch of its Vip3Play satellite service, a highly cost-efficient satellite broadband service, available across the globe. Vip3Play is a state of the art triple play service, capable of delivering data, voice, and video services to both domestic and enterprise users. The service uses the emerging technology, High Throughput Satellite (HTS), which enables satellite broadband to be cost-effectively installed in areas which were previously unreachable, as well as being a competitive alternative to existing broadband offerings. Thanks to an unprecedented design, the cost of the user terminal is kept below today’s most competitive satellite systems available on the market. 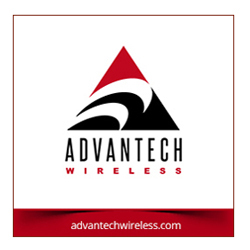 Additionally, the installation of the antenna is so simple that it can be performed by untrained personnel using the manufacturer’s Point&Play® device. The terminal requires no configuration at all, further reducing the initial investment for each new subscriber. Vip3Play covers 100 percent of the UK geography, is easy to install and available in a range of different packages, designed to suit different types of users and levels of usage.